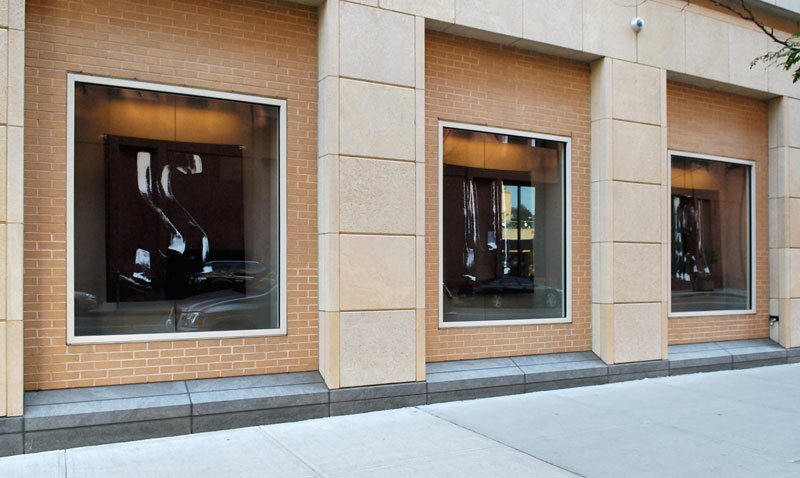 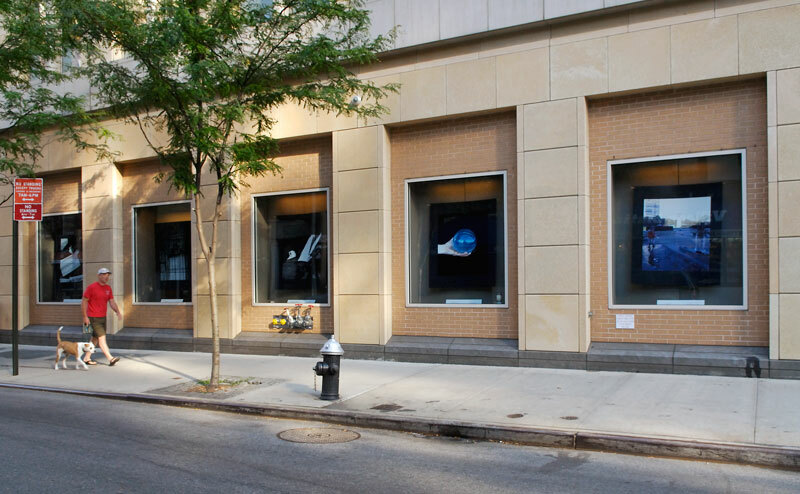 Episodes of the City: New York as Source Book, Kimmell Windows installation on La Guardia Place and W Third St., Bobst Library New York University, 2007. 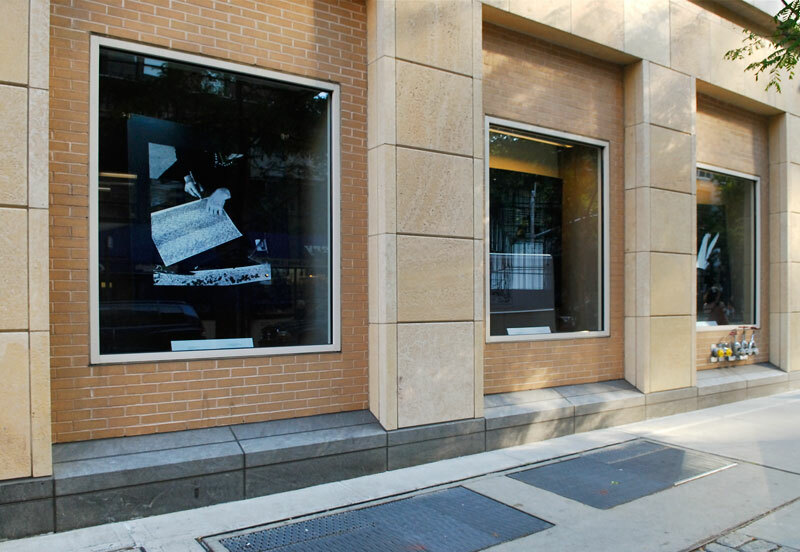 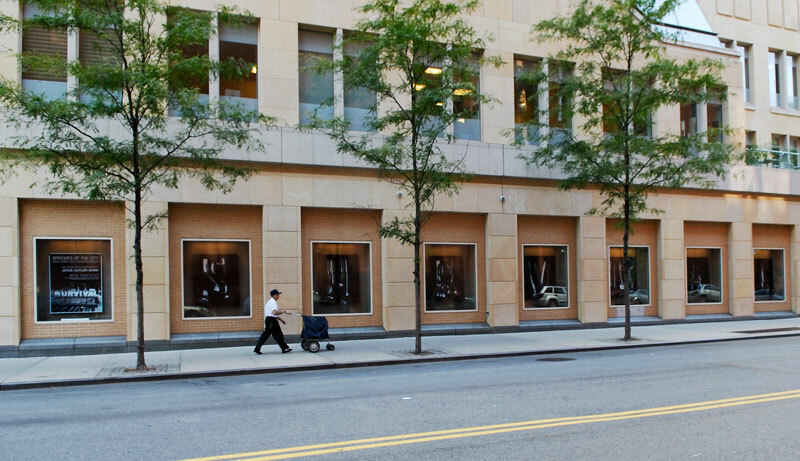 Episodes of the City: New York as Source Book, street window installations, Bobst Library New York University, 2007. 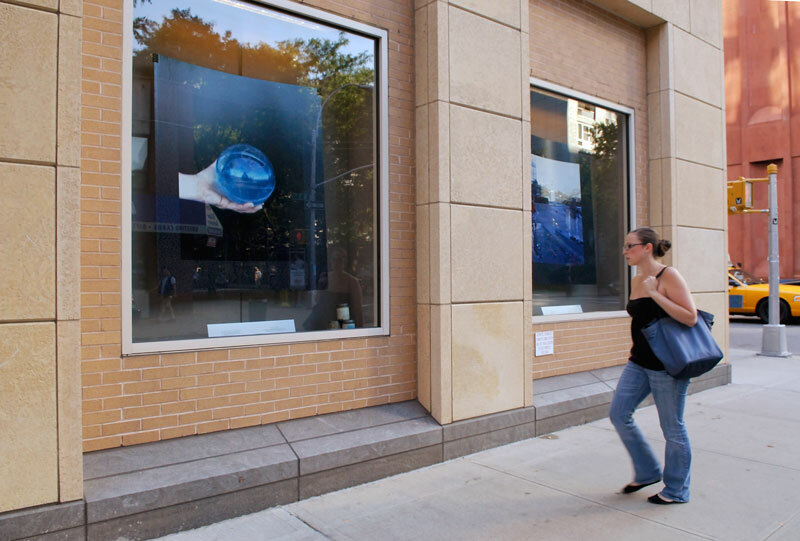 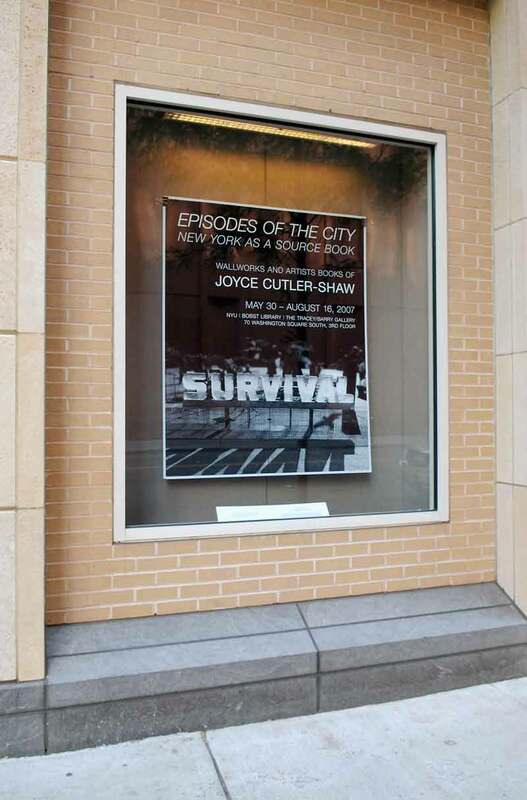 Episodes of the City: New York as Source Book, street window installations, Bobst Library, New York University, Washington Square campus, 2007. 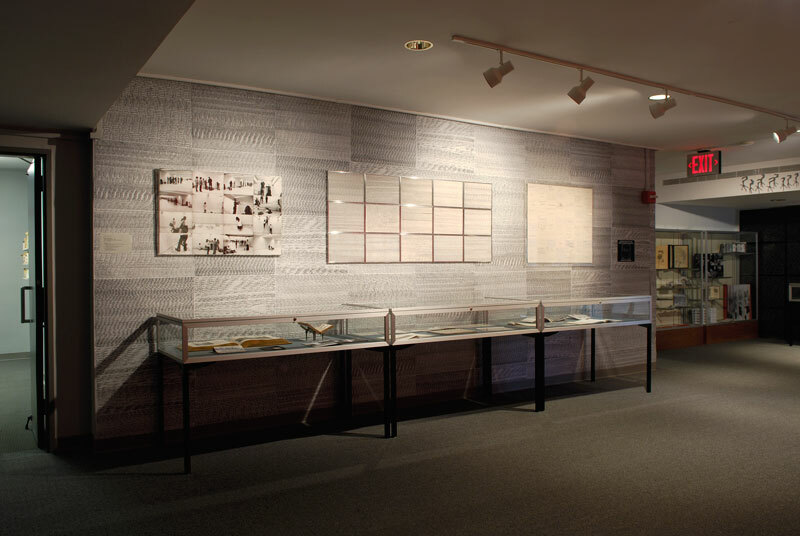 Episodes of the City: New York as Source Book, Fales Library Gallery installation, Bobst Library, New York University, Washington Square campus, 2007. 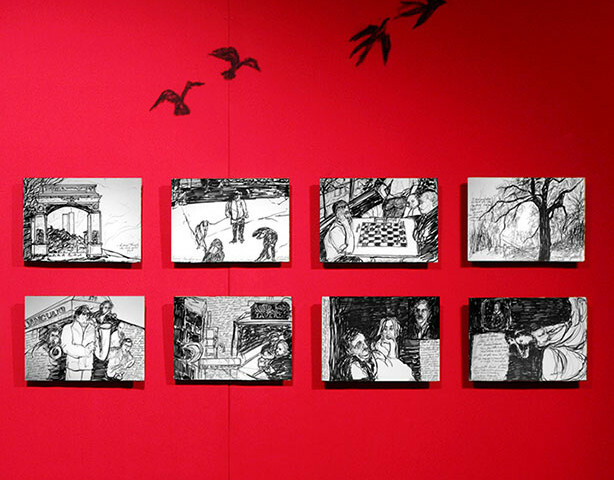 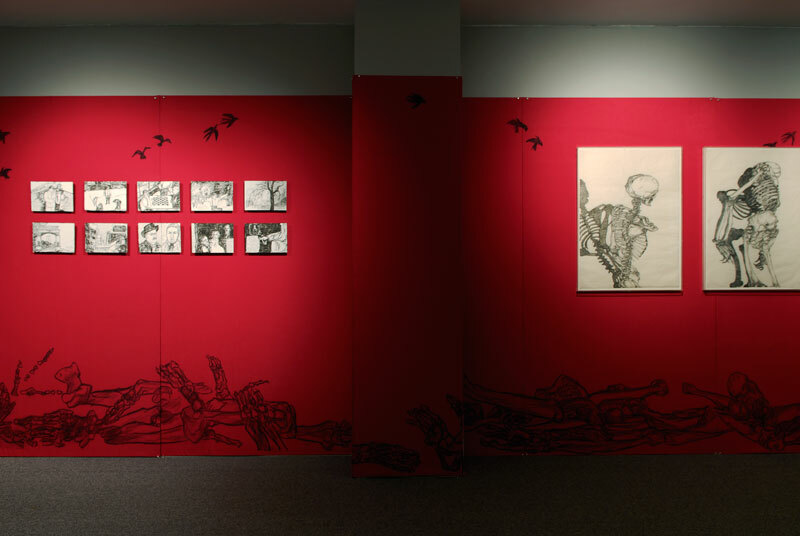 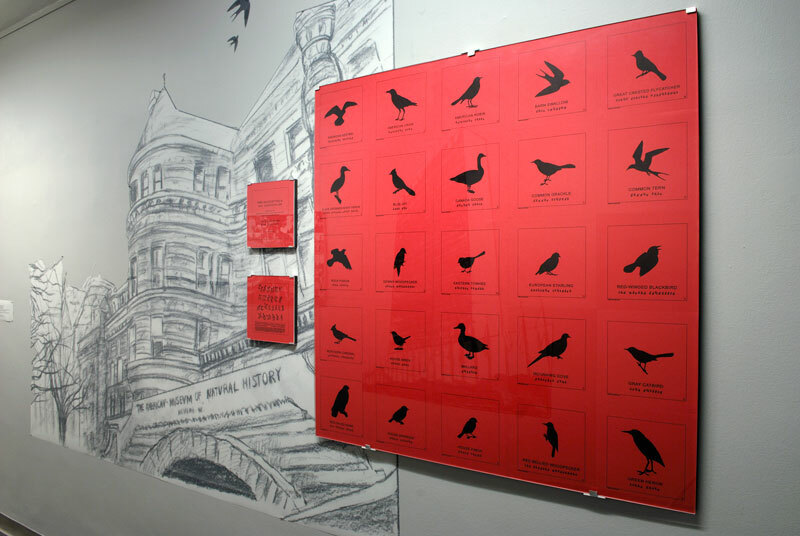 Episodes of the City: New York as Source Book, Fales Library Gallery installation (red wall, Wild Birds of Central Park), Bobst Library, New York University, Washington Square campus, 2007. 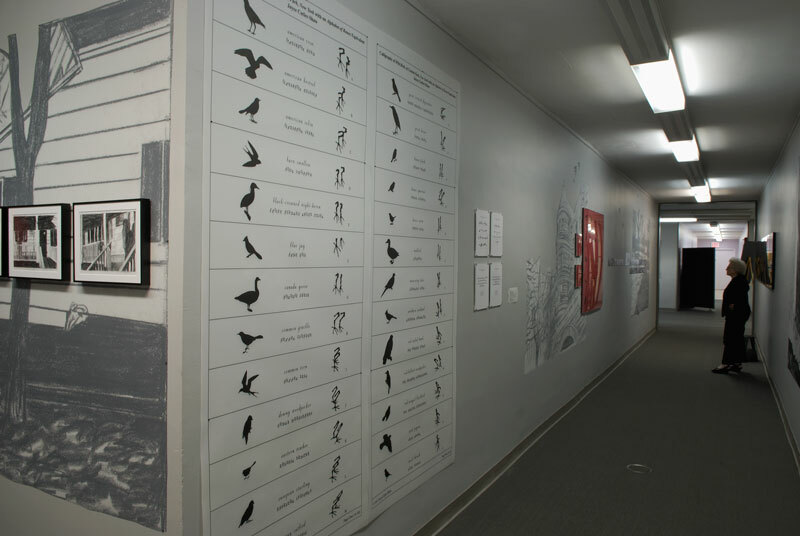 Episodes of the City: New York as Source Book, Fales Library Gallery installation (Calligraphy of Wild Birds of Central Park), Bobst Library, New York University, Washington Square campus, 2007. 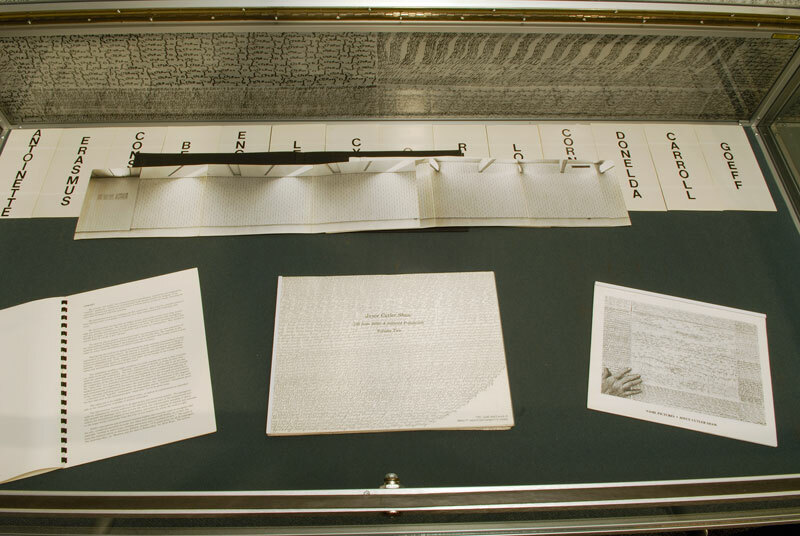 Episodes of the City, NY as Source Book: Greenwich Village Life: Installation Detail, Bobst Library New York University, 2007. 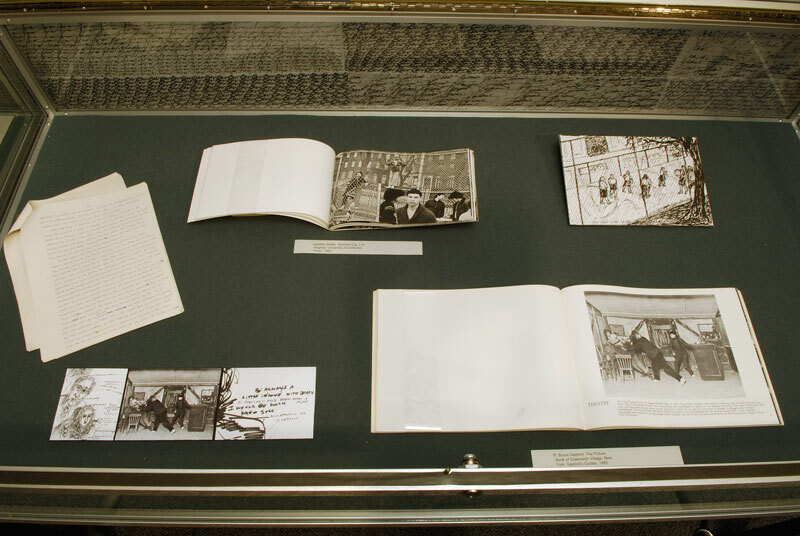 Episodes of the City: New York as Source Book, Fales Library Gallery installation, detail of artist books, Bobst Library, New York University, Washington Square campus, 2007. 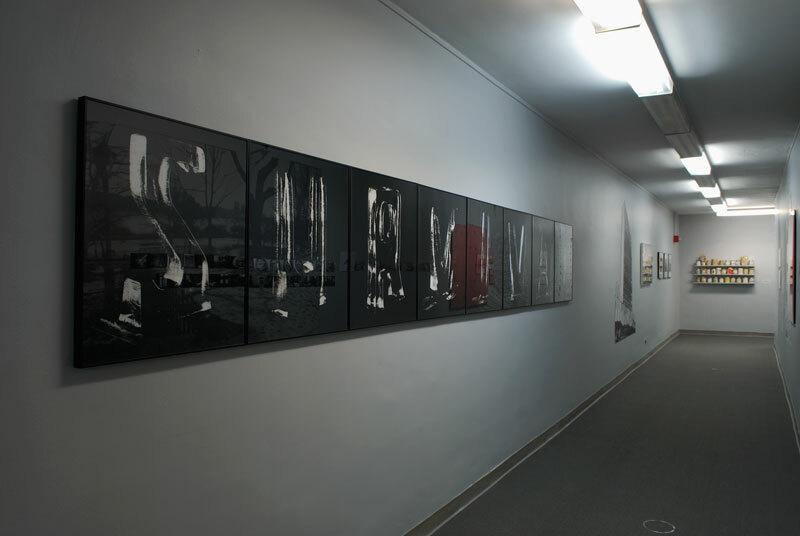 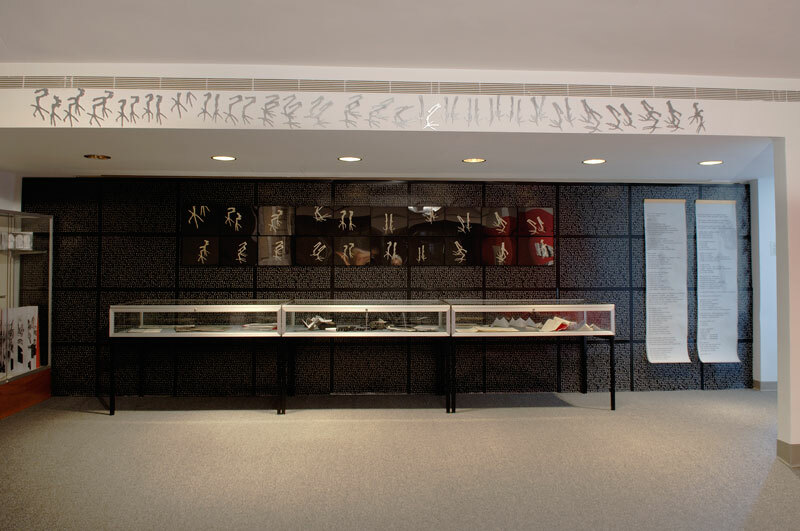 Episodes of the City: New York as Source Book, Fales Library Gallery installation, (Dimensional Alphabet of Bones), silver, Bobst Library, New York University, Washington Square campus, 2007. 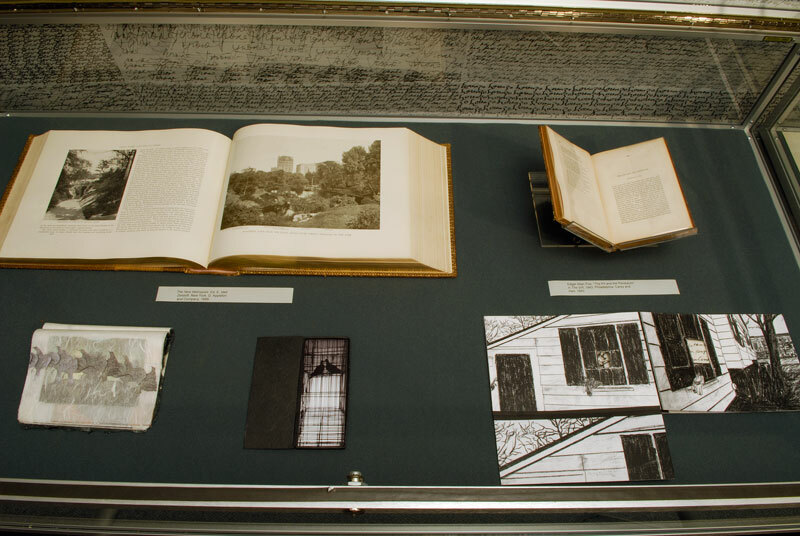 Episodes of the City: New York as Source Book, Fales Library Gallery installation, detail of Cutler-Shaw's artist books in response to Fales library books, Bobst Library, New York University, Washington Square campus, 2007. 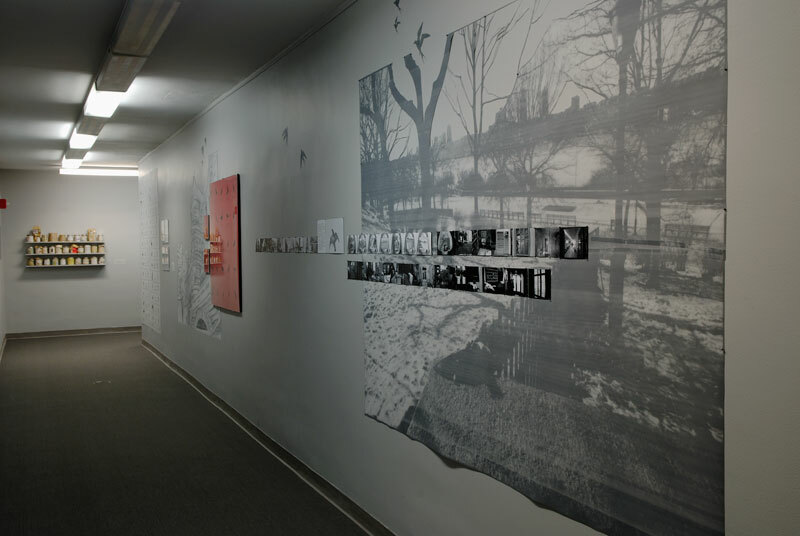 Episodes of the City: New York as Source Book, Fales Library Gallery installation, (detail of artist books), Bobst Library, New York University, Washington Square campus, 2007. 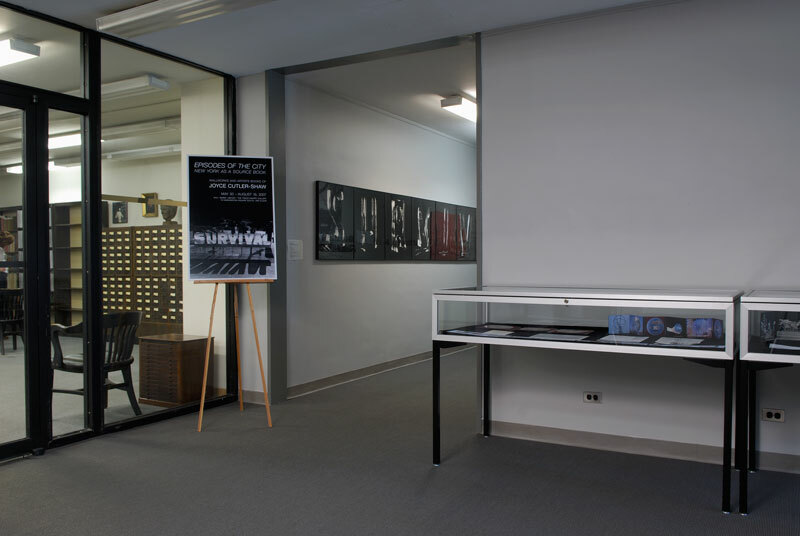 Episodes of the City: New York as Source Book, Fales Library Gallery installation, (wall case of Cutler-Shaw's artist books), Bobst Library, New York University, Washington Square campus, 2007. 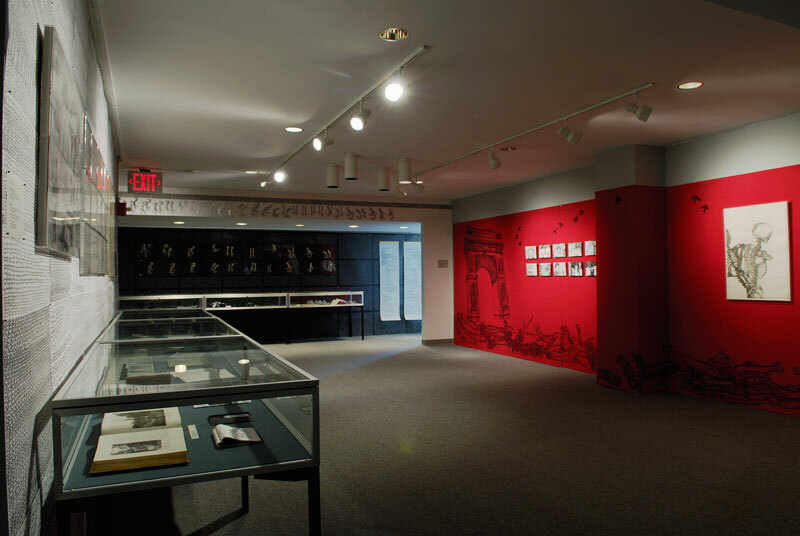 An exhibition of wallworks and artists at the Tracey/Barry Gallery, Bobst Library, New York University and thirteen storefronts of the Kimmel Windows on La Guardia Place and W Third St.
Episodes of the City explored the influence on her later work of living uprooted and moving from place to place within New York City, presented in drawings, writings, wall collages, and artists books. 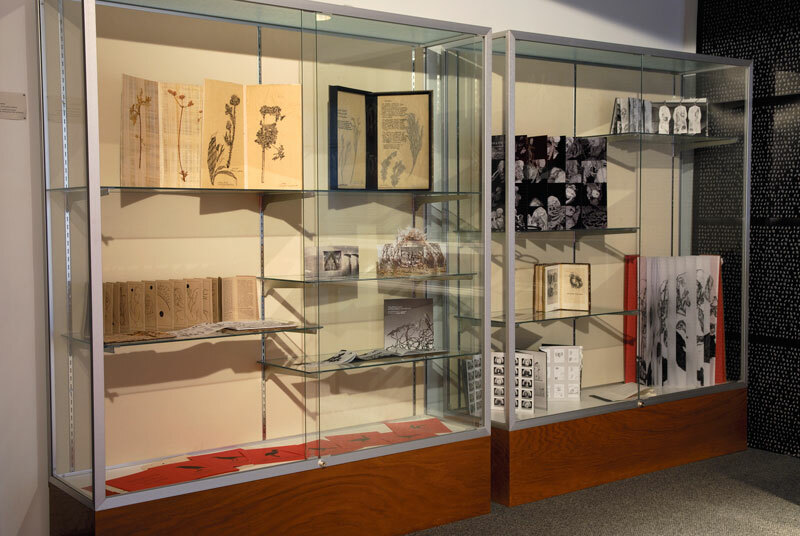 City sites provided the artist with safe havens, challenges, and delight; and the constants were, and are, books, nature, and art. 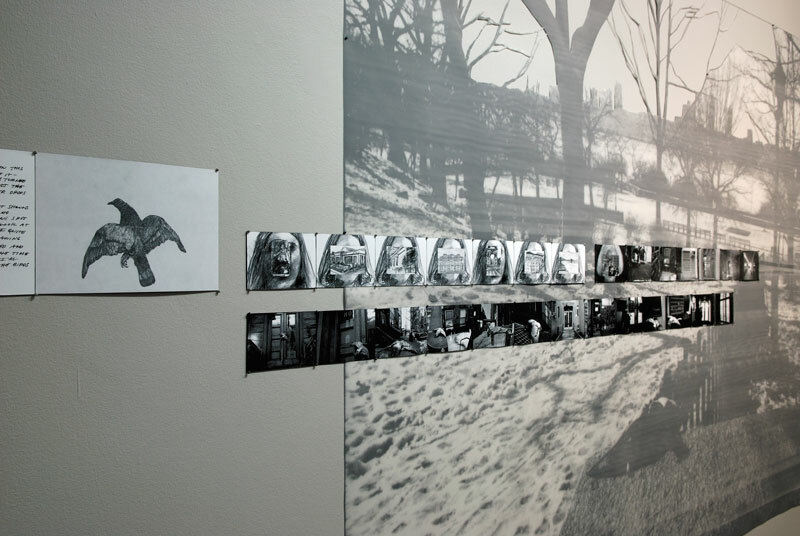 Highlights of Episodes of the City: New York as a Source Book included a wall display, Our hidden history written in an alphabet of bones, with digitally screened background images of Washington Square, in collaboration with The Harlem Textile Works, and enlarged artist's drawings representing the history of Washington Square Park, and a wall of artists books and images, the poet's house is my house, with drawings of Edgar Allen Poe's cottage in the Bronx, across the street from where the artist once lived in her childhood. 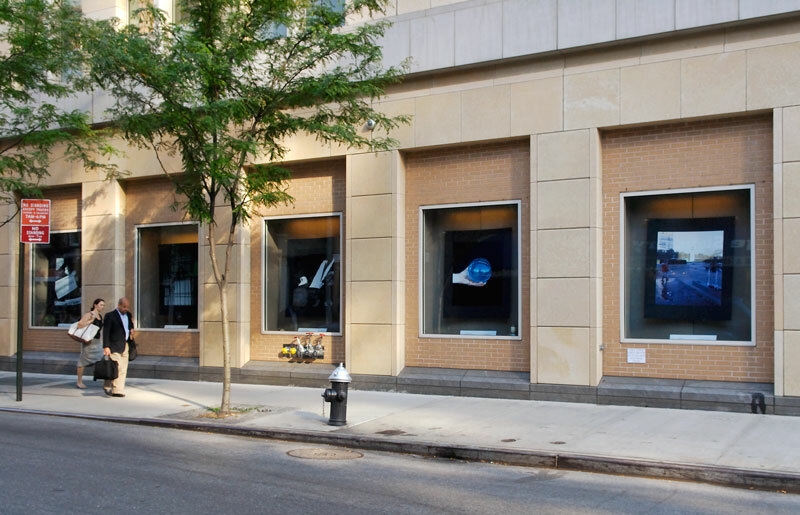 The storefronts and wall installations featured the artist's United Nations project Waters of the Nations/Messages from the World, a multi-part project from 1982 that honored the UN's Water Decade to establish pure water and sanitation throughout the world, a goal unrealized and now re-envisioned in the UN's Water for Life project of 2005-15. 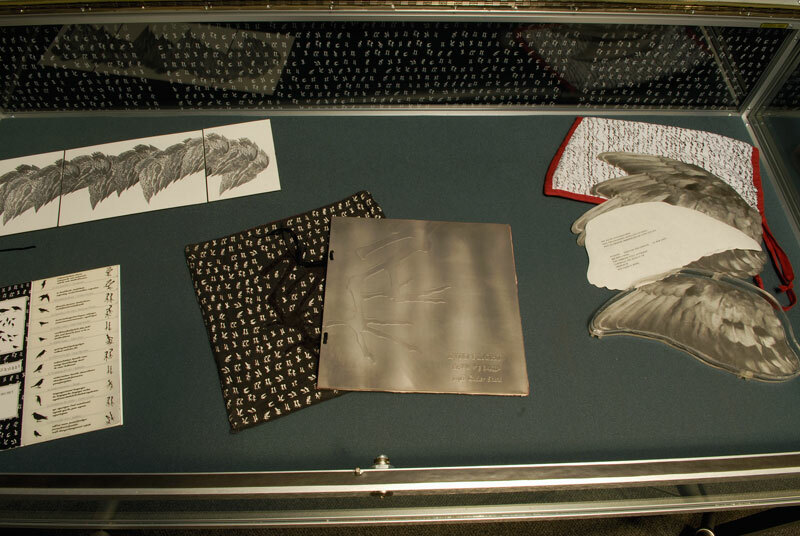 It featured a melting word sculpture of ice, which spelled SURVIVAL for the United Nations Plaza containing combined waters she collected from over 90 nations.